Located in the heart of the Jardin des Tuileries, the Café des Marronniers enjoys a privileged location in one of the most pleasant settings in the capital.Sheltered from the bustle of the Rue de Rivoli and Place de la Concorde, the restaurant welcomes you every day and offers a catering service at any time of the day. 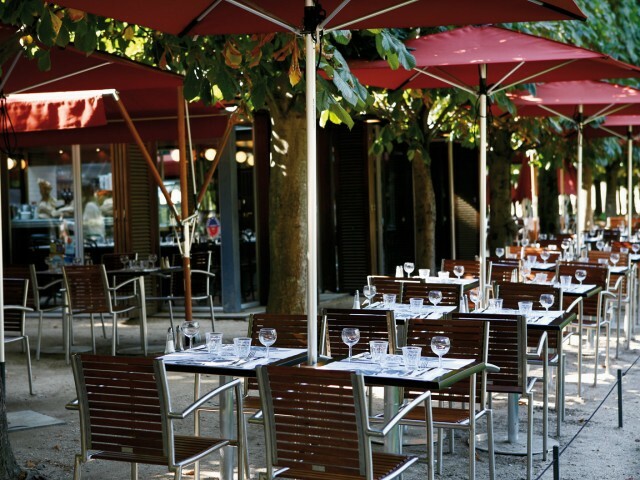 You can enjoy the tranquility and charm of a space installed in the garden and in beautiful days you will enjoy the outdoor tables under the shade of the chestnut trees ! Its unique location makes Parisian lunches, snacks and dinners breathe a holiday air. A guaranteed change of scenery in the heart of the capital !